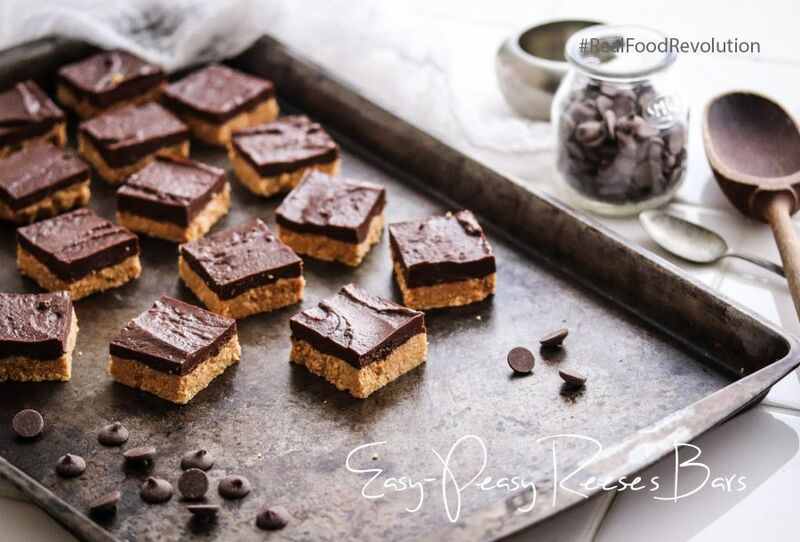 For the peanut butter layer, mix in all the ingredients using a spatula, then begin using your hands working the ingredients until you have a sticky, consistent mound. Line your tray with parchment paper and begin pressing your mixture into the tray until an even flat layer is formed. For the chocolate layer, microwave your chocolate chips or melt in a bowl suspended in boiling water. Once melted, mix in the peanut butter and salt until fully incorporated and creamy. Pour on top of your peanut butter layer, spread evenly. Pop in the freezer for about an hour. Remove from the freezer, slice into bars. Store in an airtight container in the fridge. Enjoy!